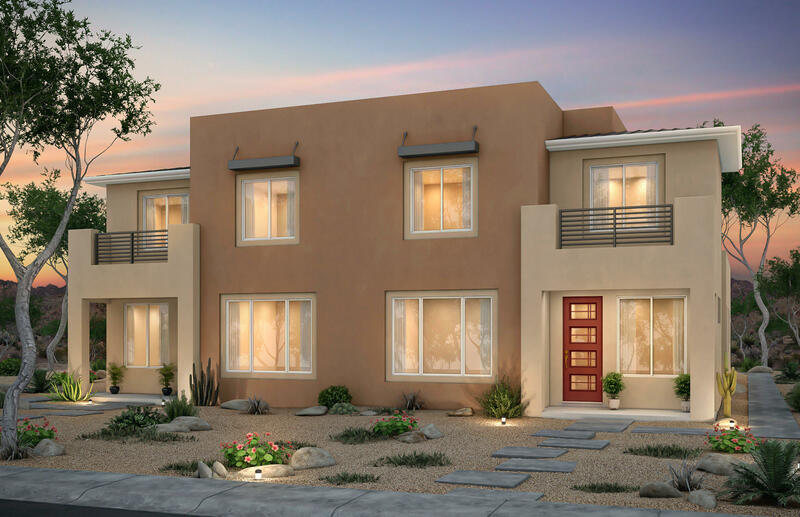 Enjoy your new dream townhome either on your upstairs balcony or your covered patio! With the maintenance-free lifestyle, you can get-a-way anytime and just relax! Elegant tile with designer paint. 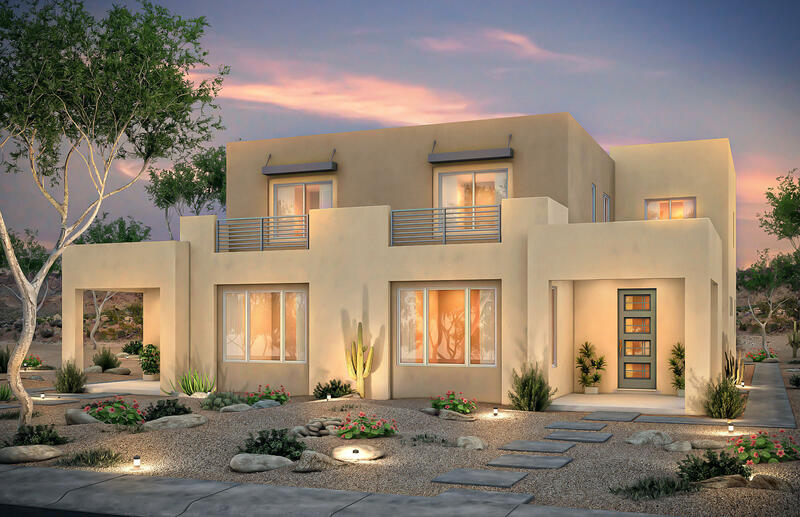 This home is designed with a loft for added living space, a center sliding door to the covered patio, and upgraded interior doors. Enjoy the city urban experience at la orilla. Within walking distance to flix brewhouse and the river grande river. 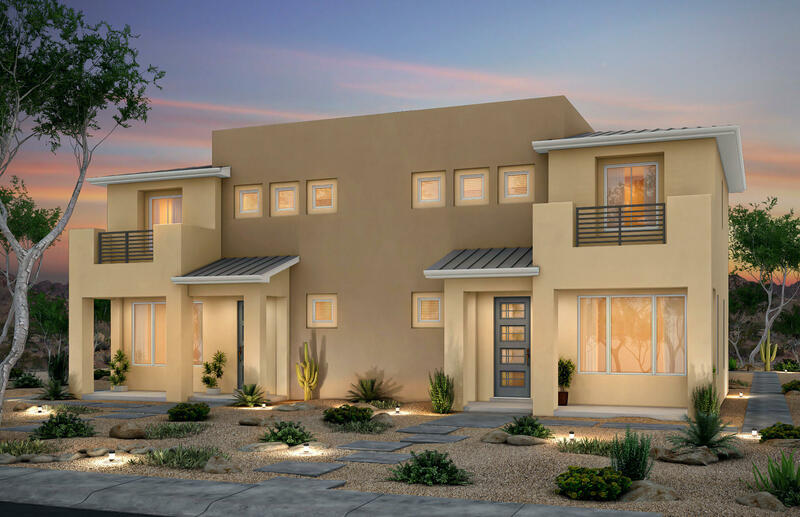 Enjoy your new dream home either on your upstairs balcony or your covered patio! With the gameroom, you can get-a-way anytime and just relax! Master suite is downstairs. Elegant tile with designer paint. Brand new, never lived in pulte home. Enjoy brand new energy-efficient stainless steel appliances, new carpet, granite countertop, refrigerated air, new tank-less hot water heater, and so much more! 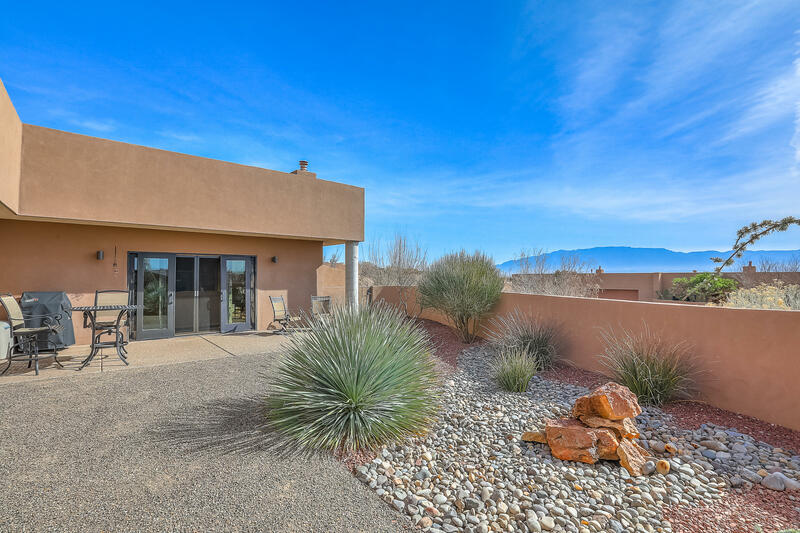 Enjoy your new dream home on your covered patio and relax! With the upgraded gameroom, you can get-a-way anytime! Elegant tile with designer paint. Brand new, never lived in pulte home. Enjoy brand new energy-efficient stainless steel appliances, new carpet, granite countertop, refrigerated air, new tank-less hot water heater, and so much more! 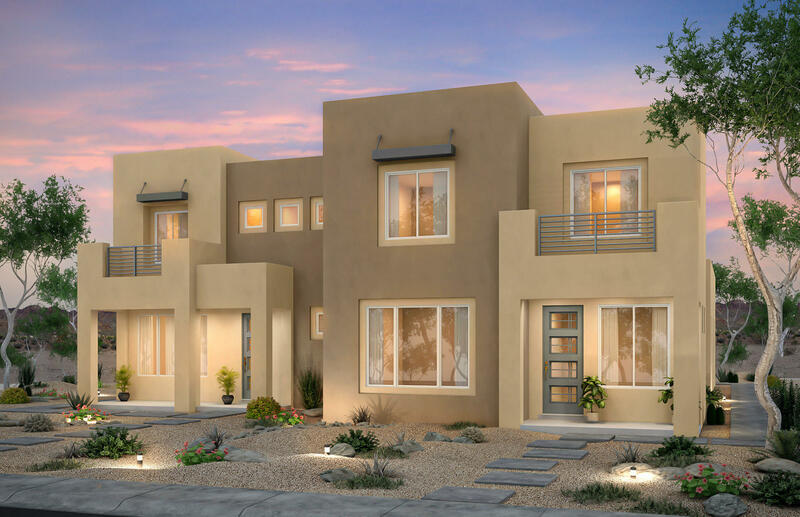 Enjoy your new dream townhome either on your upstairs balcony or your covered patio! With the maintenance-free lifestyle, you can get-a-way anytime and just relax! Elegant tile with designer paint. 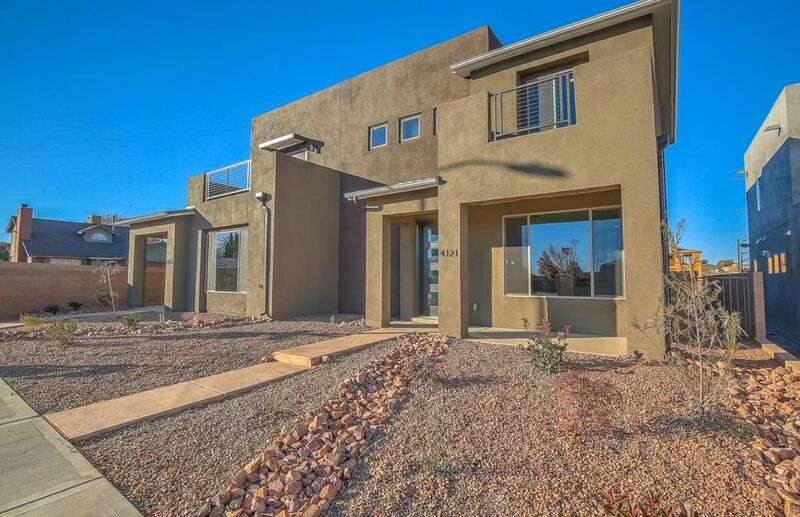 This new home is upgraded with a chef's kitchen including built-in stainless steel appliances and granite countertops. Enjoy the city urban experience at la orilla. Within walking distance to flix brewhouse and the river grande river. Enjoy your new dream townhome on your covered patio! With the maintenance-free lifestyle, you can get-a-way anytime and just relax! Elegant tile with designer paint. 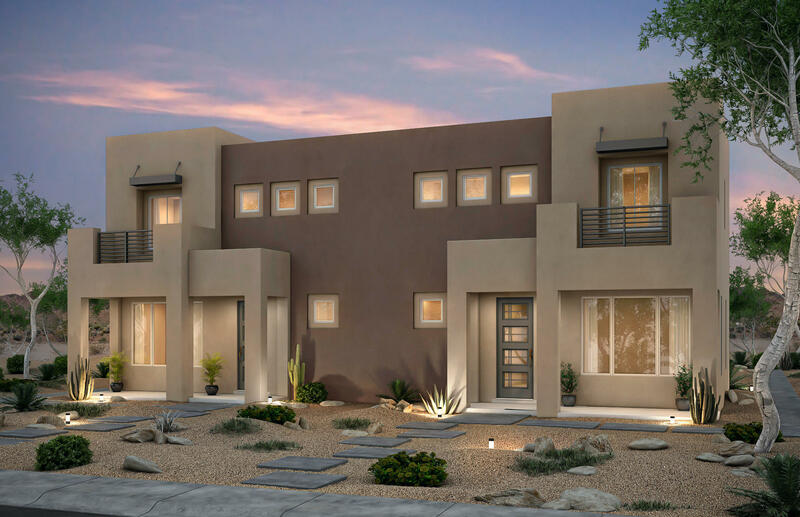 This ocotillo home design includes a first floor owner's suite, gorgeous granite counters, and premium stainless steel appliances. Enjoy the city urban experience at la orilla. Within walking distance to flix brewhouse and the river grande river. Enjoy your new dream home on your covered patio! With the maintenance-free lifestyle, you can get-a-way anytime and just relax! Elegant tile with designer paint. Open townhome features a kitchen, cafe and gathering room. Brand new and never lived! Enjoy brand new energy-efficient stainless steel appliances, new carpet, granite countertops, refrigerated air, new tank-less hot water heater, and so much more! Walk to flix brewhouse and restaurants! 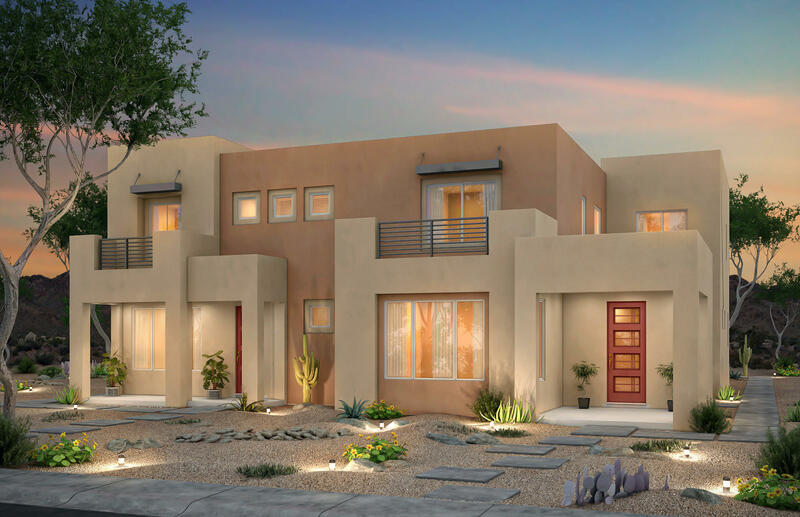 The senita is one of our brand new townhomes at la orilla with a fantastic city experience! 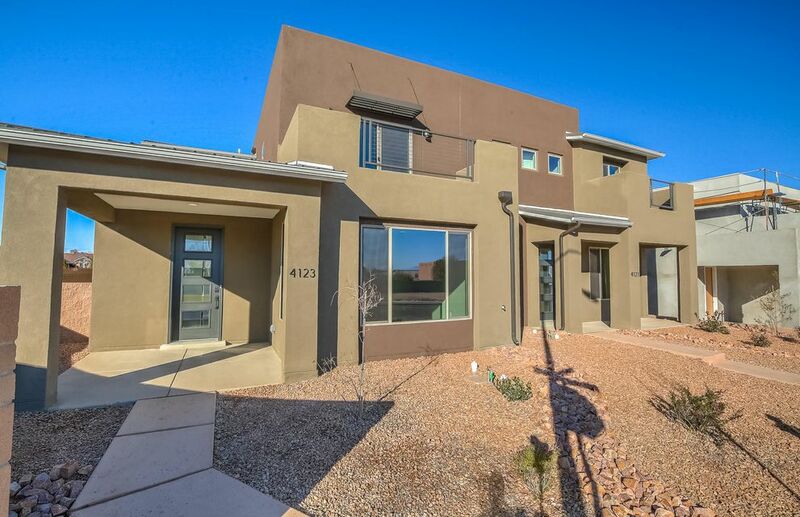 This home offers an open floorplan with a separate owner's suite retreat, staggered cabinets in the kitchen with granite countertops, upgraded tile flooring, energy efficient stainless-steel appliances, tankless water heater, refrigerated air, soft water plumbing loop and upgraded paint. Relax on the covered patio or balcony.